In the time of the Uprising, Valentine’s Circle goes after Downworlders in New York...and the Shadowhunters of the Institute must decide whether to join him, or fight with Magnus and his kind. The story introduces Magnus to beloved characters like Clary's mother Jocelyn and her surrogate father Luke. 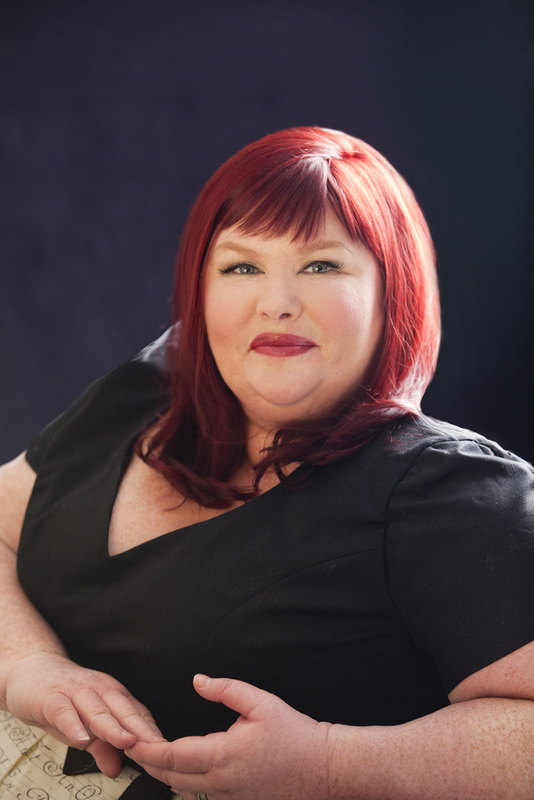 And it is not long before Jocelyn seeks Magnus out to help her protect Clary...by taking away her ability to see the Shadowhunter world. 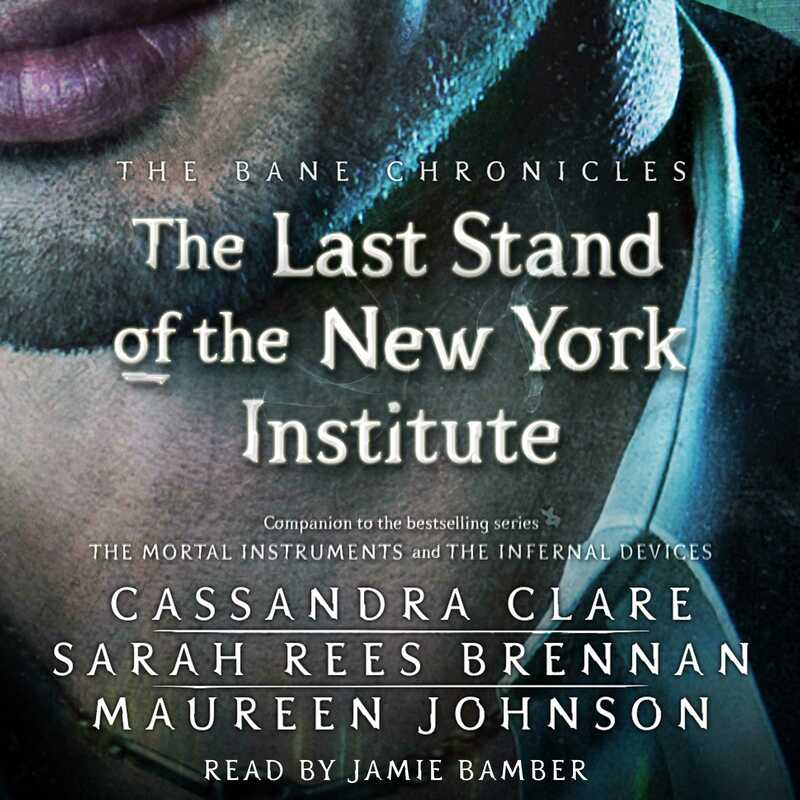 The tenth story in a new series of ten e-only short stories about fan-favorite Magnus Bane, who features prominently in The Mortal Instruments and The Infernal Devices, The Last Stand of the New York Institute is by Cassandra Clare and Maureen Johnson.